Airpart Supply Ltd are now an approved distributor for Toolbank supplying Facom aircraft tooling to engineers and workshops. 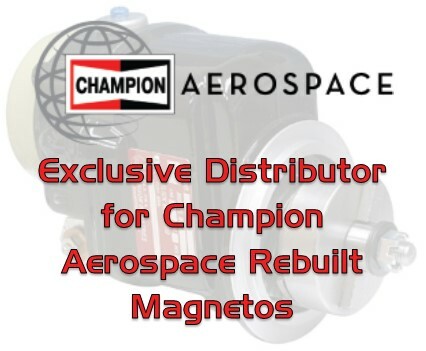 To order or inquire for pricing please email matt@airpart.co.uk or call +44 (0)1494 450366 with the part reference numbers from the catalogue below. The lead time is usually 4-5 days from receipt of order.